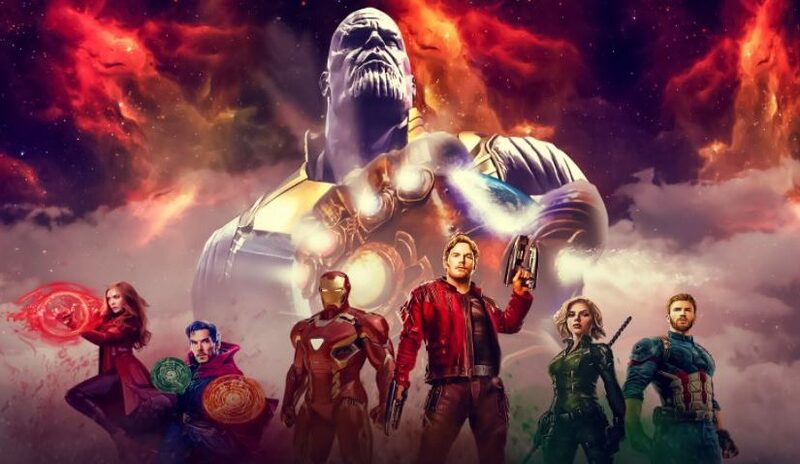 With the release of Avengers Infinity War, we saw the landscape of the Marvel Cinematic Universe shift from a cheery superhero world to a desolate and dystopian reality. The loss of life and the Carnage of Thanos’ might be readily apparent by the events of Infinity War. The deaths at the end were presumably the saddest thing on film as witnessed by comic nerds all over the world. But what happens next? What do the Russo brothers have in store for us in the form of Avengers 4? Well, it looks like we have the answer. 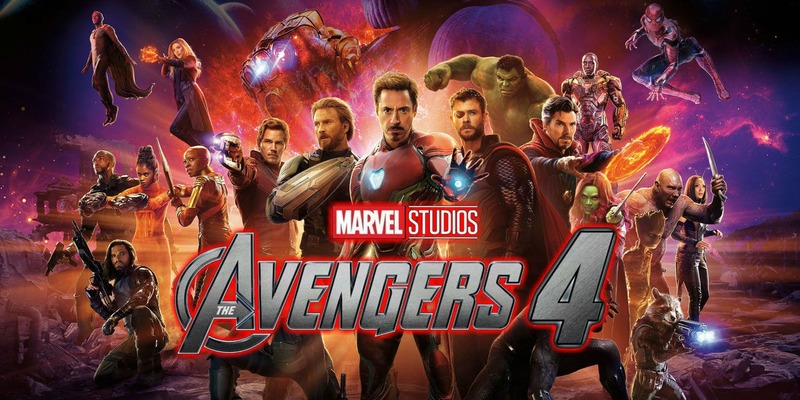 Not much is known about Avengers 4 except for the fact that it will be the culmination of over 10 years of movie making. The entire premise of the movie rests on the resetting of Carnage (not that much anyway) as witnessed by us during the events of Infinity War. 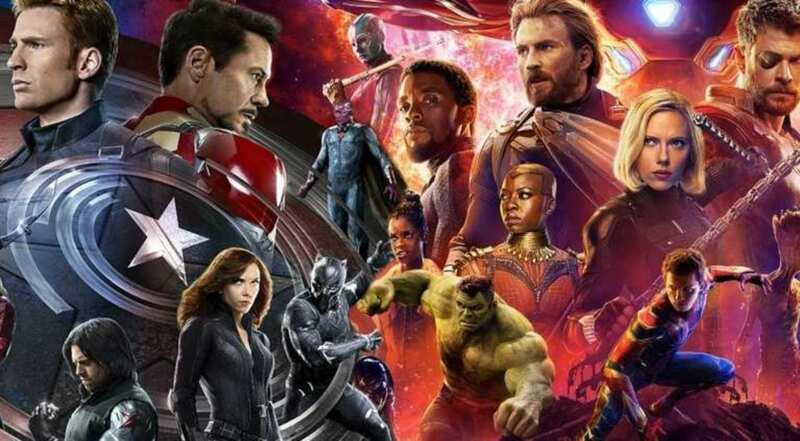 Even though we have no idea what’s about to happen in the next Avengers movie the internet is still full of possible Spoilers. The most compelling of these ‘spoilers’ or rather ‘plot leak’ comes from Reddit user abigfreind who has supposedly got an inside source in Disney studios and is now leaking the plot of the film online. The bulk of the Reddit user’s post is exactly what you would expect, time travel, paradoxes, Avengers lost in space and reliving past battles. However what grabs your attention is not the plot points in the post but rather how extensive the user’s post is. The explanation of the Reddit user is detailed and defined and iterated just how the events will play out in Avengers 4. 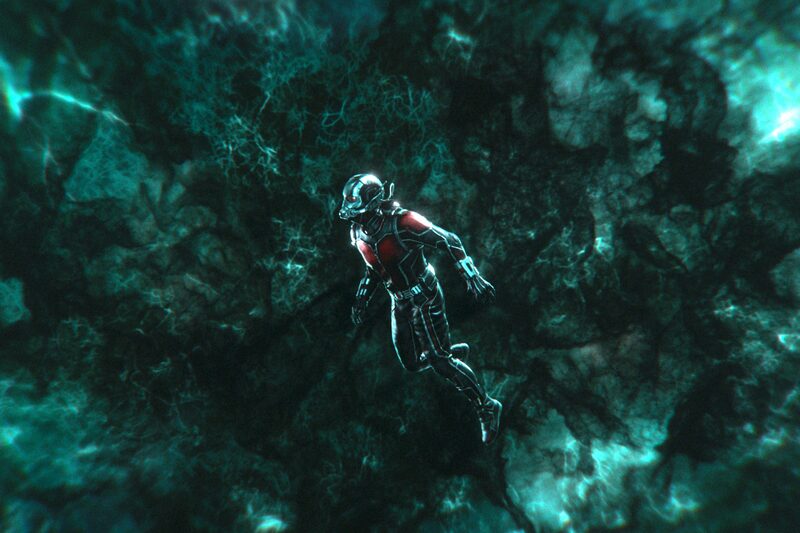 The theory on Reddit suggests that the entire plot of Avengers 4 will revolve around time travel (nothing that we haven’t guessed before), that the said time travel will be achieved via traversing through the Quantum Realm (something that will definitely demand the involvement of Hank Pym and his Pym particles ) , that the avenger will traverse through time to collect the infinity gems ( again, we have speculated this before) , that every time the Avengers retrieve a gem in the past it will disappear from Thanos’ gauntlet ( alright, this is new), that Thanos will become aware of the Avenger’s plan and pursue them through the temporal plane ( okay now this sounds downright compelling). The post also iterates that the heroes who died at the end of Infinity War vis-à-vis the dusted aren’t actually dead (big surprise xD), rather they have been transported to a different realm that is inside one of the infinity gems (fat chance). 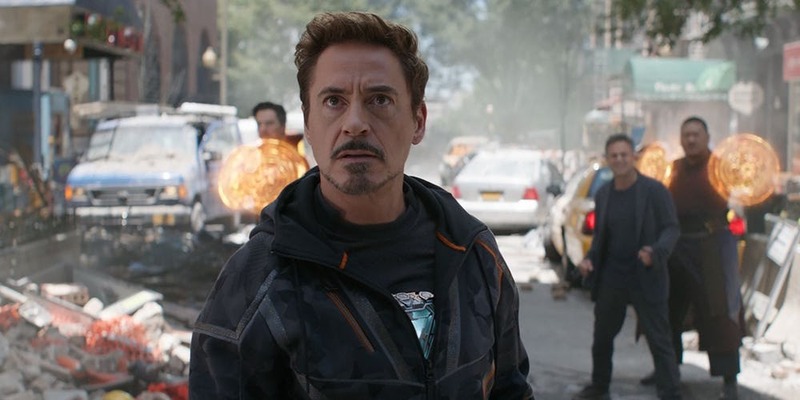 The last part seems like blatant and baseless speculation as Russo brothers have widely denied the premise of alternate realities in Avengers 4. 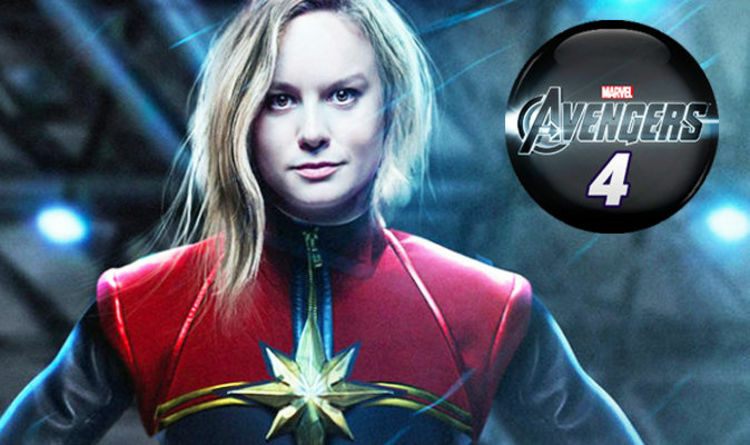 But as we all know the Russo’s have an inclination to lie when it comes to potential storylines for future movies, but this seems like a statement I can trust on since the introduction of alternate realities will do nothing but anger the fans. 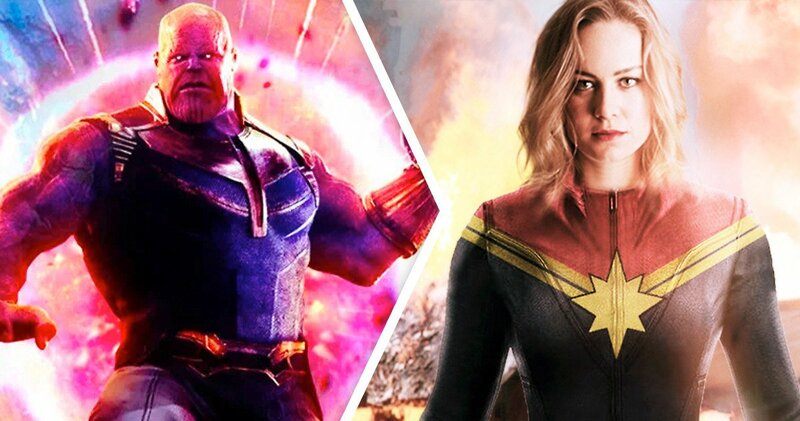 The theory posted on Reddit also mentions that at the end of Avengers 4 only 3 infinity stones will remain, the other 3 being destroyed by the help of Captain Marvel. This changes the entire landscape, we knew that the directors will give Carol a pivotal role but to destroy infinity gems after fighting Thanos, this is groundbreaking. 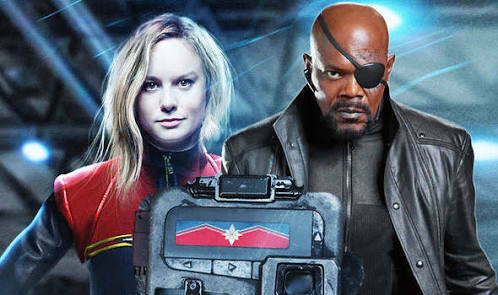 The importance of Carol just went through the roof, it seems that Captain Marvel will arrive on the scene of Avengers 4 much like how Thor arrived at the scene of Infinity War. There is also speculation that the entire Wakanda battle will be refought with all of the characters overpowering and finally defeat the Mad Titan. Avengers 4 will come out on May 4, 2019.